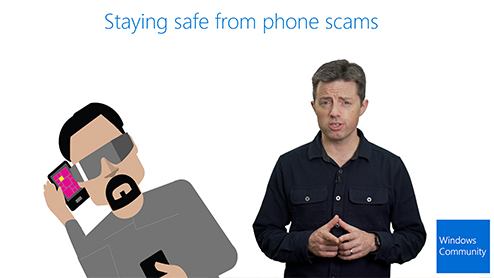 Windows Defender engineer Erik Wahlstrom shows you some ways to spot and avoid technical support call scams, and what to do if you get a scam call. 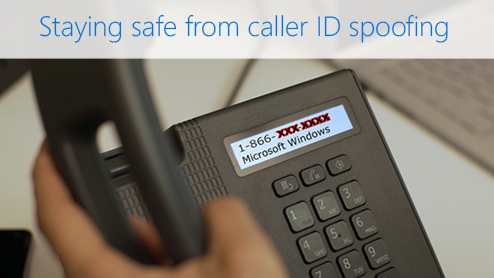 Don't fall for scam phone calls that "spoof" caller ID. Erik Wahlstrom explains what to do if you get a suspicious call. 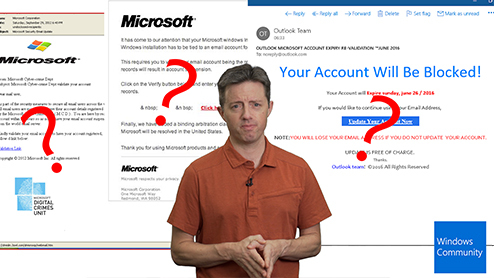 Tech support scams are an industry-wide issue where scammers use scare tactics to trick you into paying for unnecessary technical support services that supposedly fix contrived device, platform, or software problems. While I don't have a solution, the important thing to note in this comment was that the user was in Yahoo. That appears to be the common thread in my own experience and that of others who have gotten that "warning". Tech support scams. 4/2/2019; 2 minutes to read; Contributors. In this article. 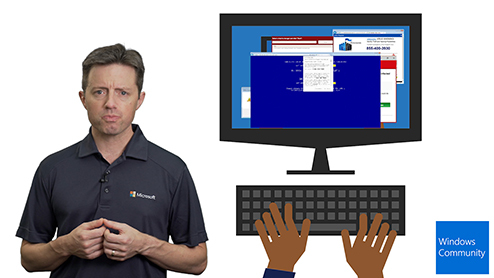 Tech support scams are an industry-wide issue where scammers use scare tactics to trick users into paying for unnecessary technical support services that supposedly fix contrived device, platform, or software problems.